Enjoy this time everyone…potent times of awakening and celebrating…healing. “FULL MOON in Sagittarius is here calling us to see through the fog of illusion to pierce the truth within. 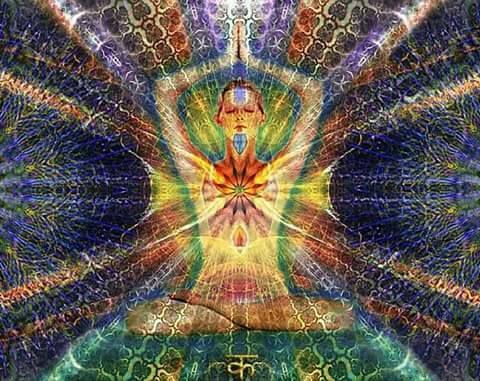 There is lots of electric and creative energy stirring but we must meet it with grounded discernment. 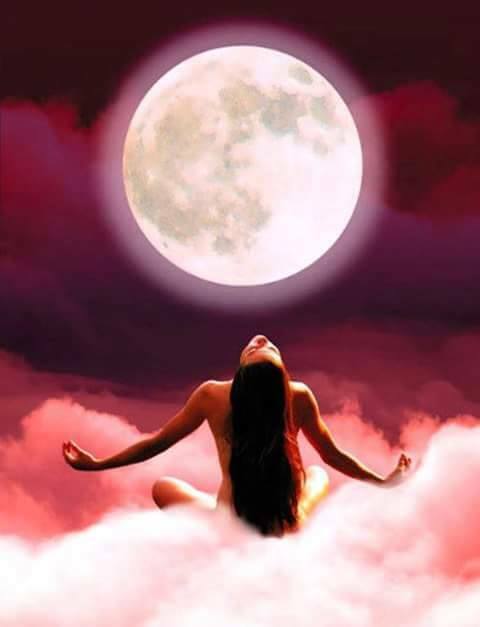 So let’s find some time to be still and just Be, as we allow the Light of the Full Moon to bring her illumination. “Having big visions may stir passion and hope. Aiming high amongst the stars may seem inspiring. “During the Full Moon in Sagittarius, there is a tension oriented aspect; the Sun and Mars in Gemini ‘Opposition’ to the Moon in Sagittarius while transiting Mercury retrograde in Gemini ‘Square’ Neptune in Pisces. “This suggests high levels of nervous tension, mental irritability, vagueness, confusion which muddles clear action as well as possible back and forth with misunderstandings via communication and emotions…. “It almost feels right now as if things on a mental level are in suspended animation, not really moving or going anywhere. This can be frustrating and exhausting. “So cry the tears and clear the fears, most of all under the Full Moon in Sagittarius ‘have faith’ in the bigger or expanded reality and of your life design. There is something big happening in the backdrop spiritually that may not be seen yet, but things are moving and bubbling. “The nervous system may also feel a bit over-loaded now. The urge to escape, avoid, withdraw or not wanting to deal with certain things may feel strong now. “Rather than over-indulging in substances such as alcohol, drugs or over-eating, feel into the emotions and support yourself through it. Be present with things as they may reveal insights to you. “A healthy way to work with this energy is to allow for time away from pressures of figuring things out and simply be in stillness. “Some issue or situation may feel as if it is reaching its peak point before a major shift or emptying out occurs. The build up feels a lot more pressurized so breathe through it. “Feel through the emotions of the past yet do not hold onto the right and wrong or blaming the other person. This will only create more conflict or strife under the aspects of the Full Moon in Sagittarius.